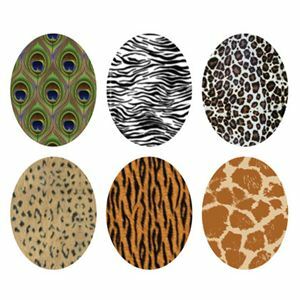 Six oval-shaped animal print backgrounds for Mialisia Personalized Lockets. Take a walk on the wild side with these stylish animal-print pieces! 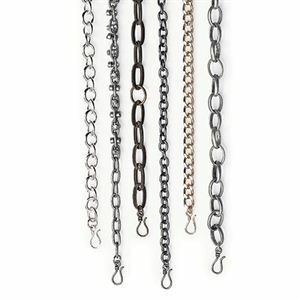 Includes 6 oval-shaped backdrops.